And that means chemical-free... I suppose! 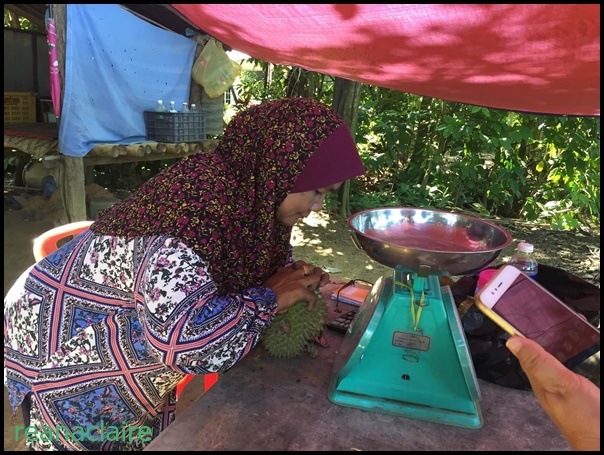 After this durian feast, you ladies still habalance tummy space and can eat?? Haha. They look very nice and fresh, and so many! I hope you saved some room for dinner! Did you get the seafood meal? Yes, this original authentic ones are still the best. All the whatever kings, the hybrids, taste fake, nothing like the real thing. 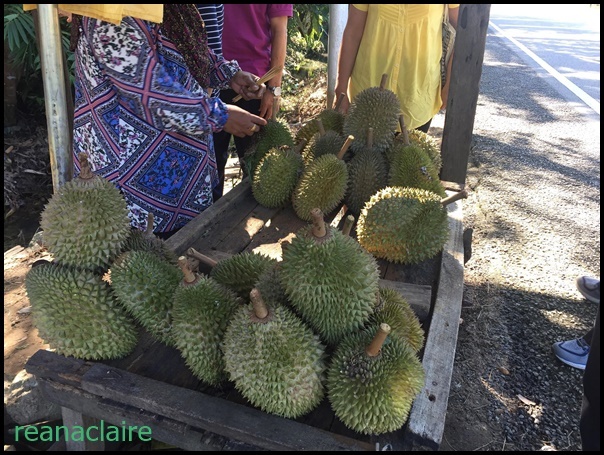 I hear a lot of durians this year, so very cheap...even those over-rated expensive ones. Hi, I just saw your comment on Ginny’s blog and decided to take a look. Very happy to visit. Such a fun and interesting post. 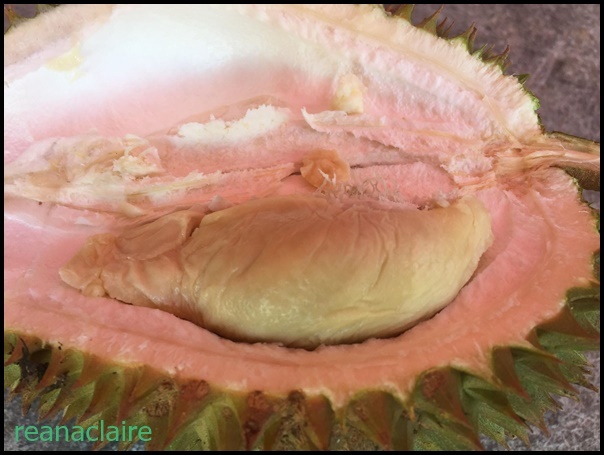 I have seen durian in our local Asian store and always wondered about them. 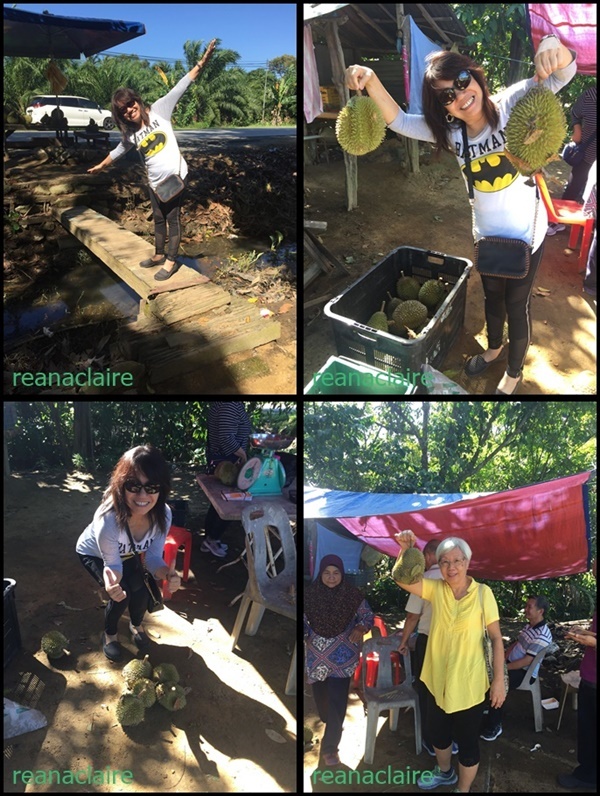 I just read somewhere that women should eat more durian. Good for women's body, you believe? 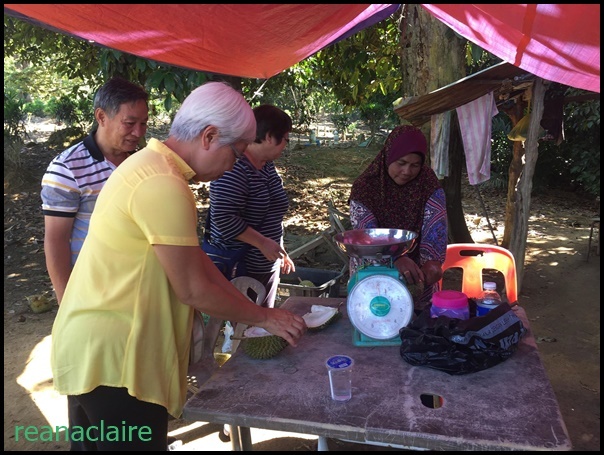 The durian season started. Plenty here in my area! I too prefer the kampung durians!